happy friday! 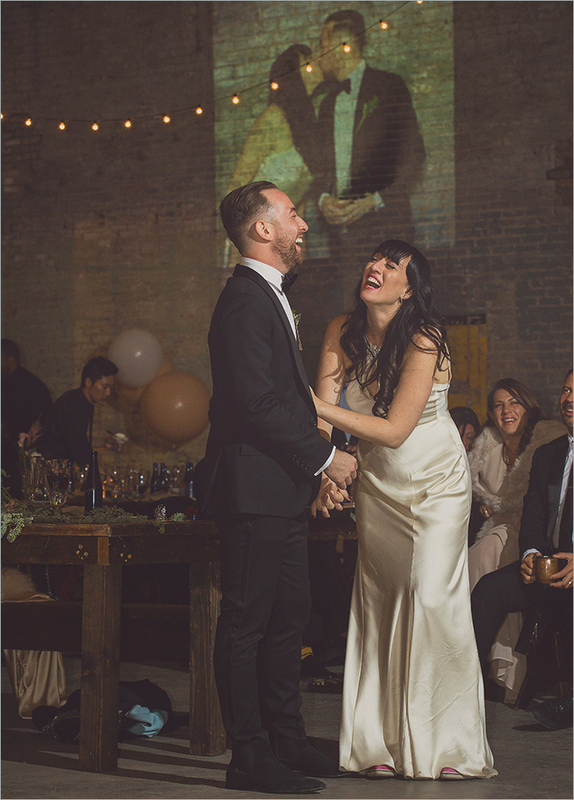 we are happy to share our favorite images from jacquelyn + alex's amazing wedding celebration at basilica hudson! 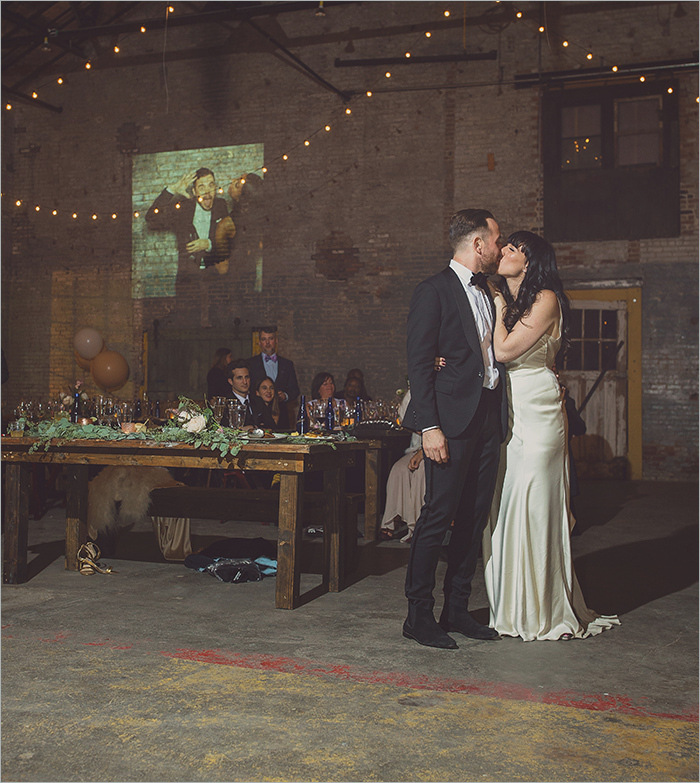 thanks again jacquelyn + alex , we wish you both the best! happy wednesday! 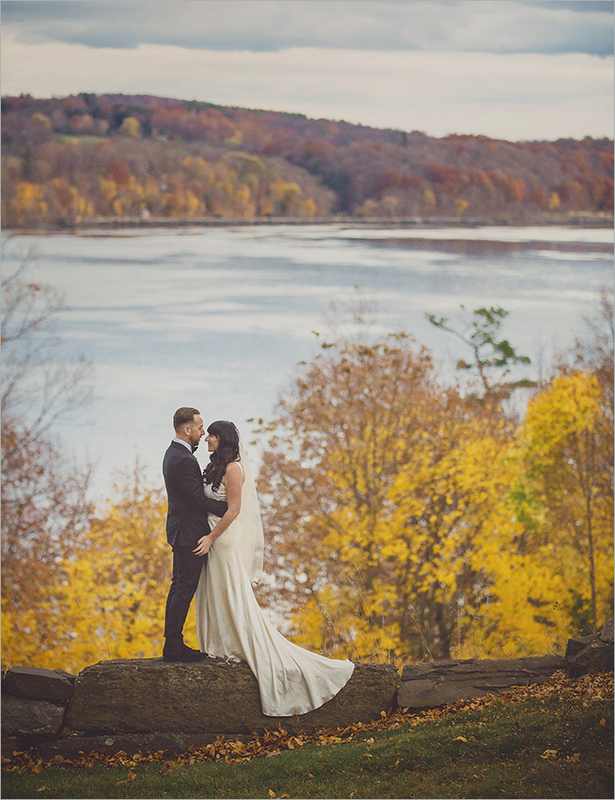 we're so happy to share a few of our favorite frames from ashlee + orian's wedding at adler manor. what an amazing venue for a wedding...you may recognize it from movies like 'royal tenenbaums' + 'beautiful mind' and also various scenes from 'boardwalk empire'. 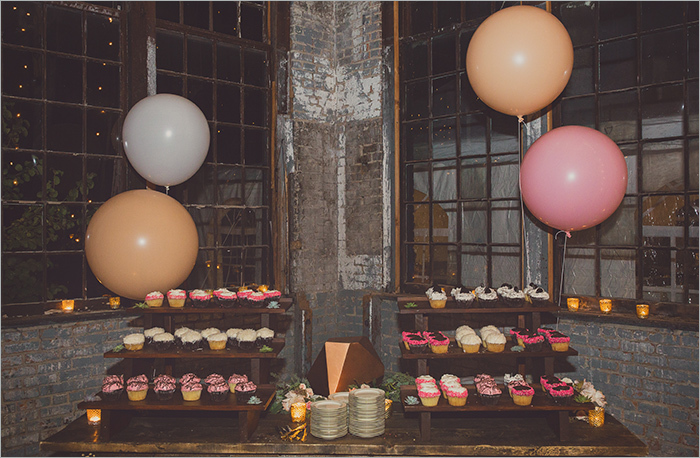 we also loved working with molly at glitter + rye! 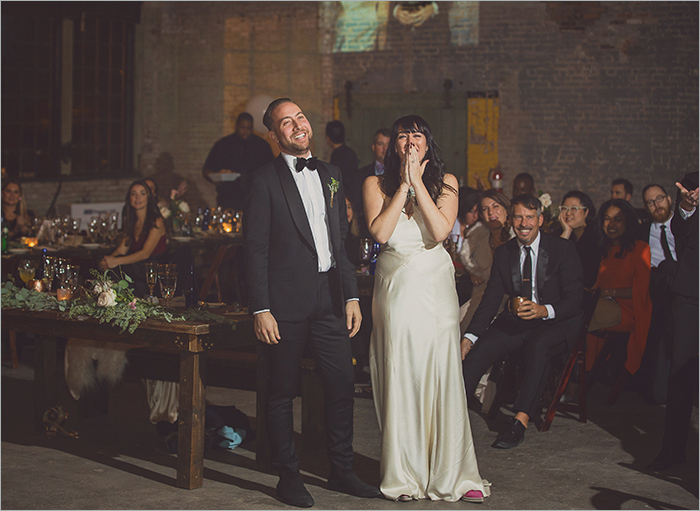 thanks again ashlee + orian, we wish you both the best! oh pacific northwest, you have a special place in our hearts. we are so happy to share some of our favorite images from pam + shane's wedding at mt hood organic farm from september! pam + shane we wish you both so much happiness together!